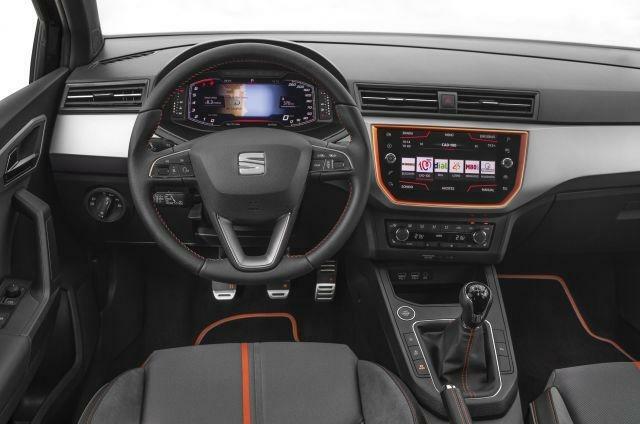 Seat has come up with the concept of a future audio system that works without the use of speakers or headphones. And it may not be too long until such a system is in its cars as the company has partnered with a company called Noveto to make it a reality. The two companies now have a prototype that could change the way drivers and passengers listen to music on the move; the design utilizes revolutionary new technology that beams sound from devices into the ears. If you're struggling at this stage to understand what the point of this is, the big benefit of such a system would be the ability for those in the vehicle to listen to different music, games, movies or other entertainment all at the same time without disturbing one another. Noveto is a mobility startup company that's developed this technology, which could also be used for drivers to manage phone calls without bothering other occupants of the vehicle. At the same time, the others would be able to continue listening to what they want without interrupting the call. If anyone has ever been on a long family journey in a vehicle, the benefits of such as system are easy to imagine. Although we're told the music is beamed to the ears of the listener, nothing else is being said at the moment beyond that. It's hard to imagine how people in the same vehicle can listen to different sounds from the audio system without having something in their ear or elsewhere to receive the signal. But that's probably exactly why Noveto and Seat are keeping pretty quiet about how it actually works at the moment. We're told development of the speakerless sound system is ongoing, and that Noveto hopes to integrate its dynamic sound system technology into a standard production version of a Seat vehicle soon. Until then we'll just have to keep guessing at just how on earth it possibly works.